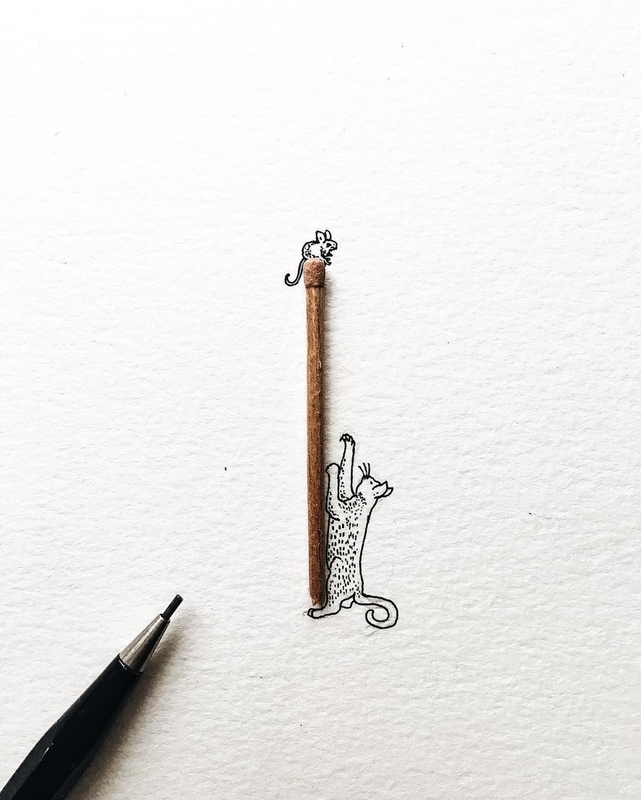 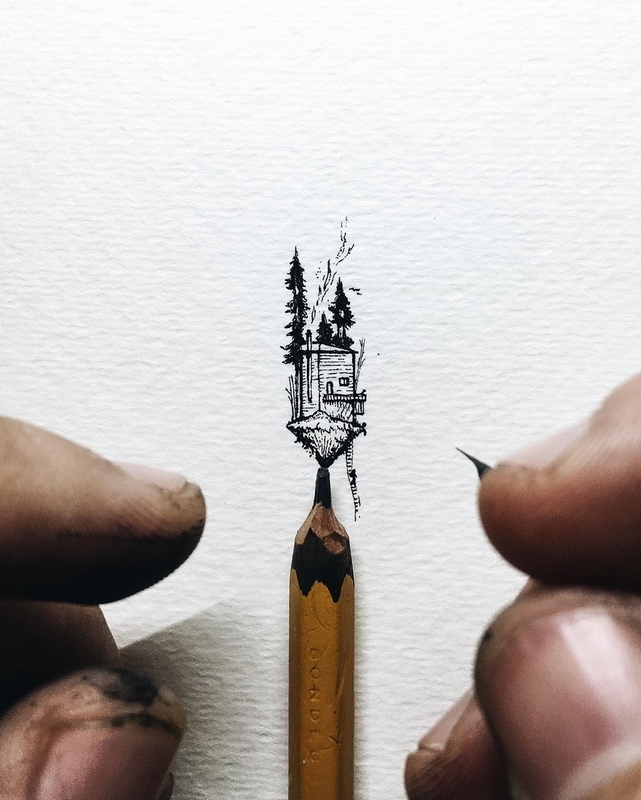 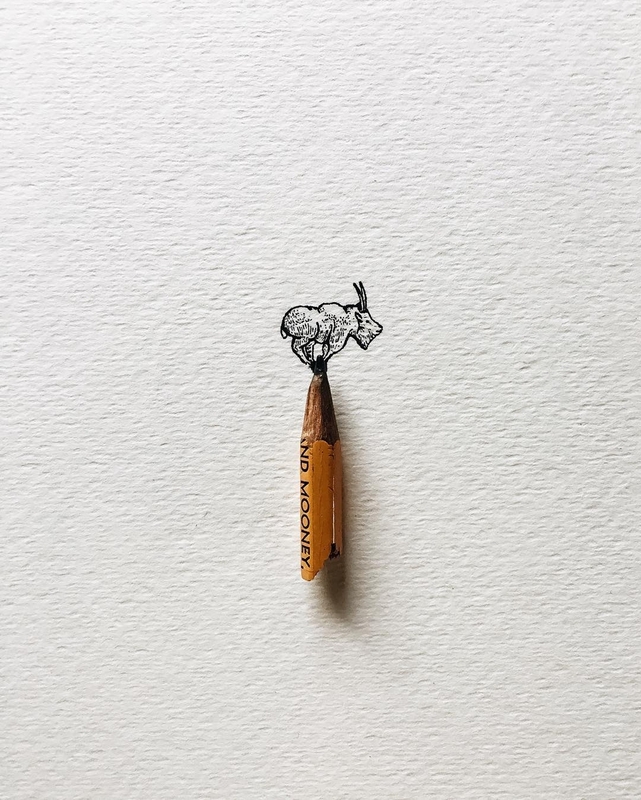 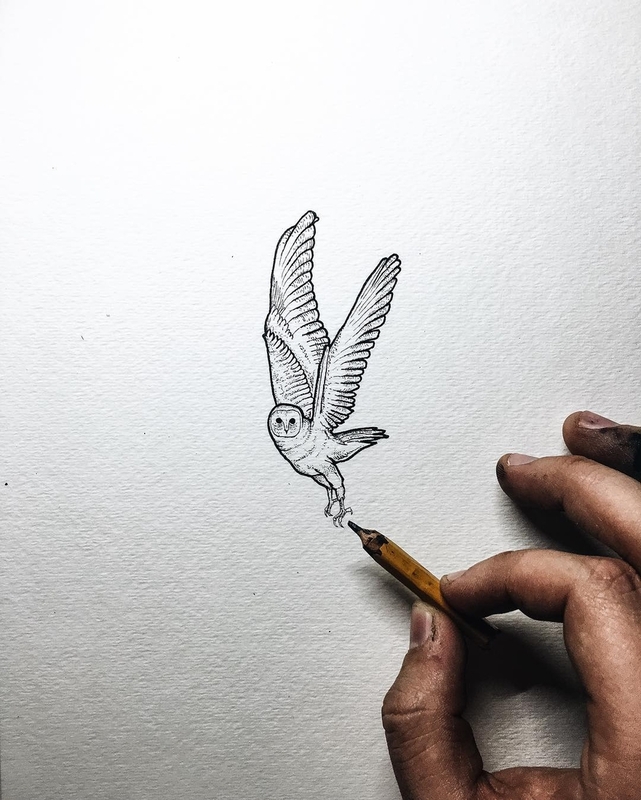 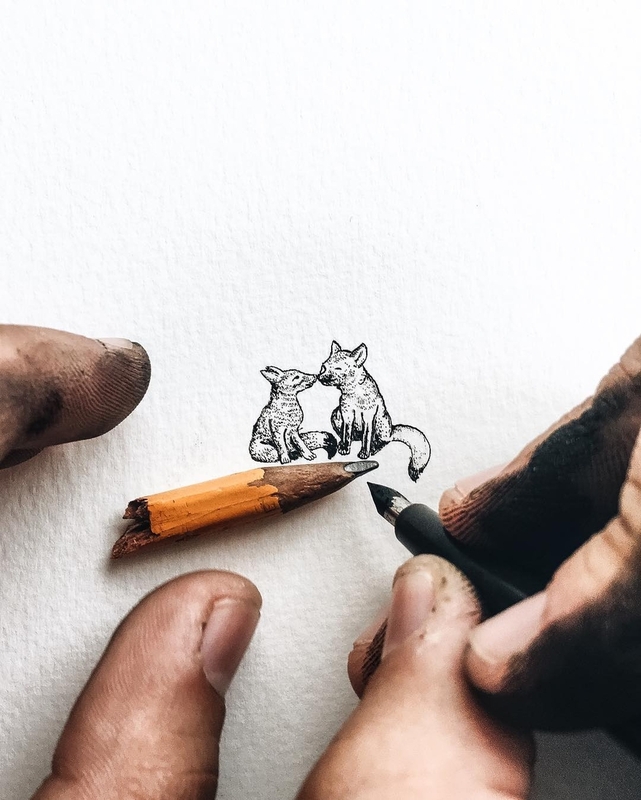 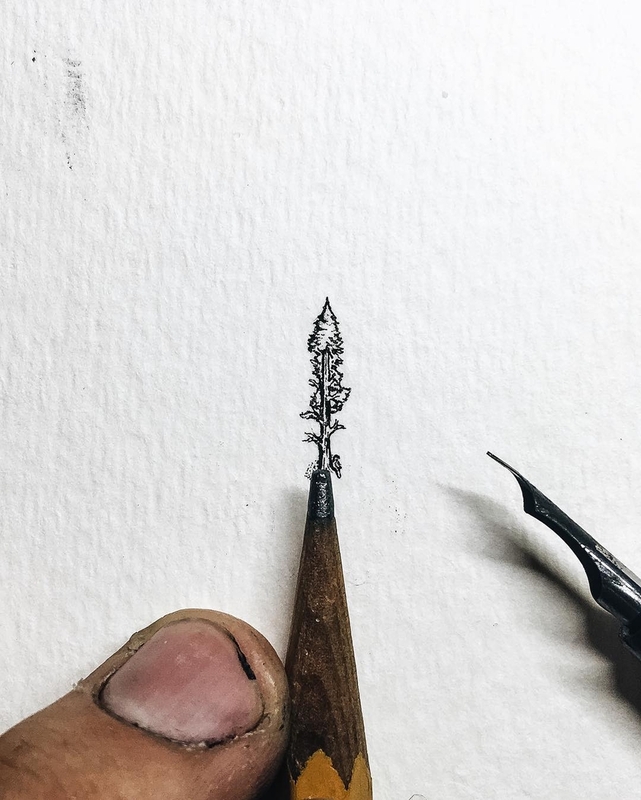 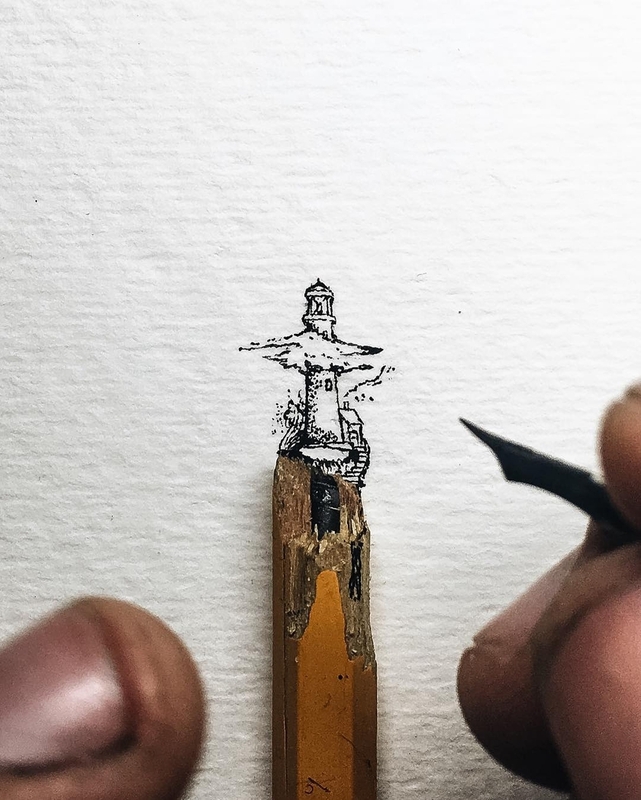 Christian Watson who is part of popular and up and coming company 1924us, creates these lovely miniature drawings. 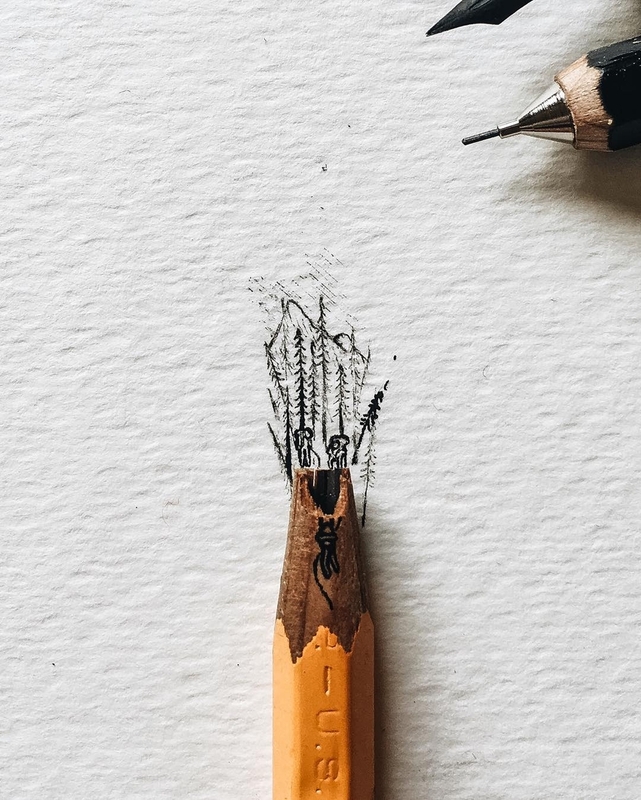 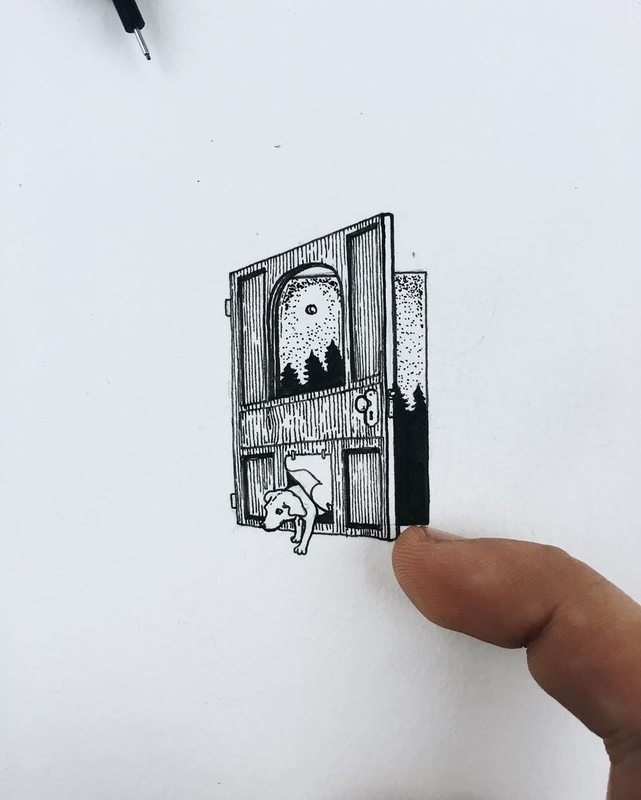 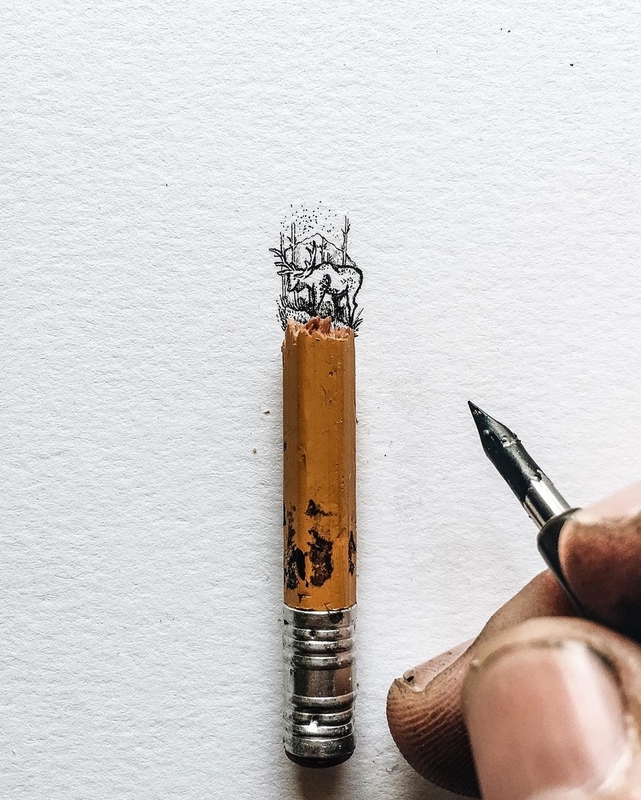 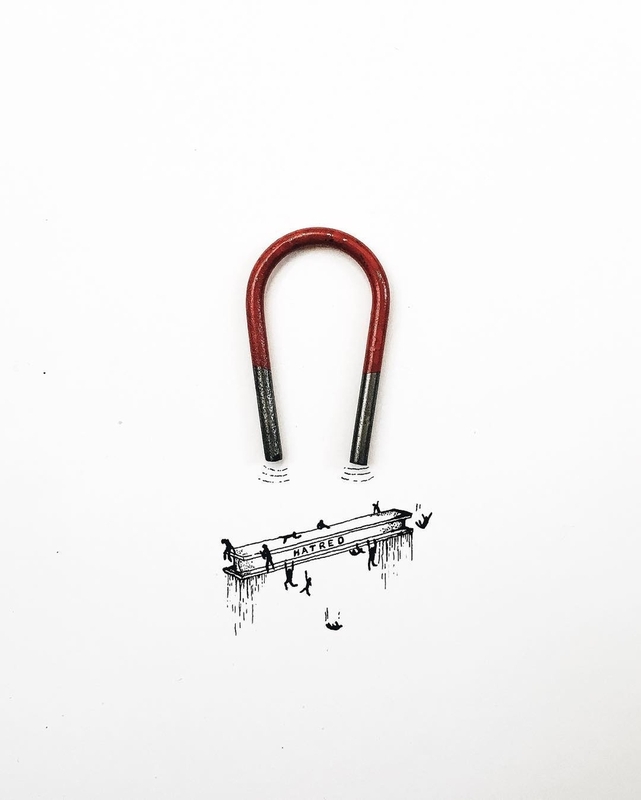 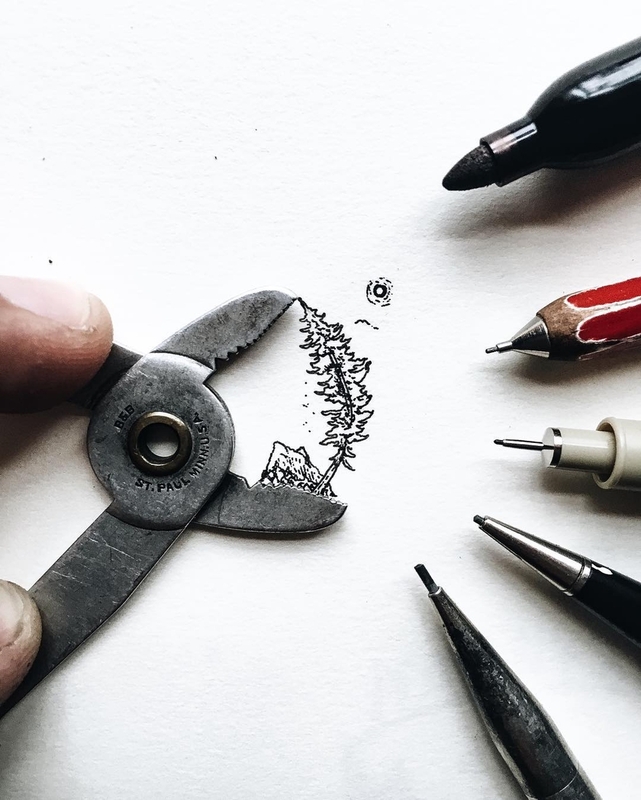 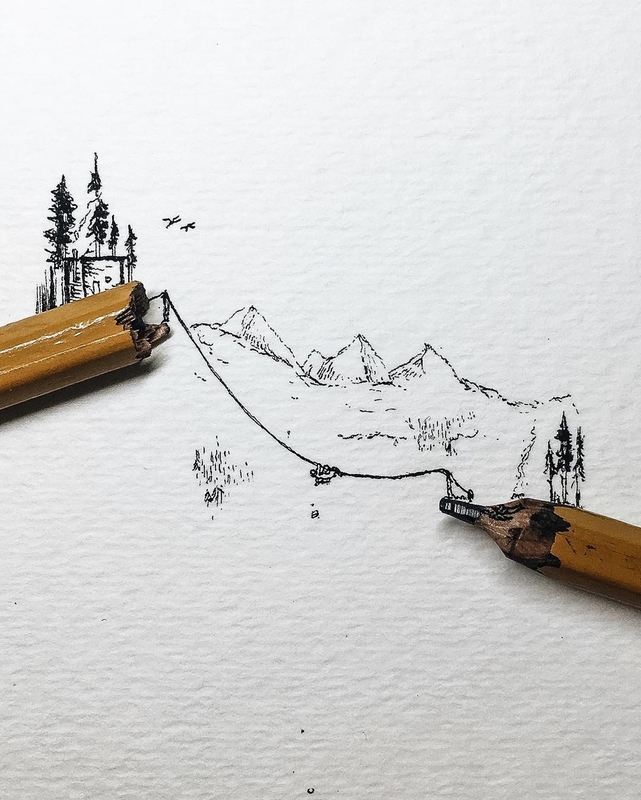 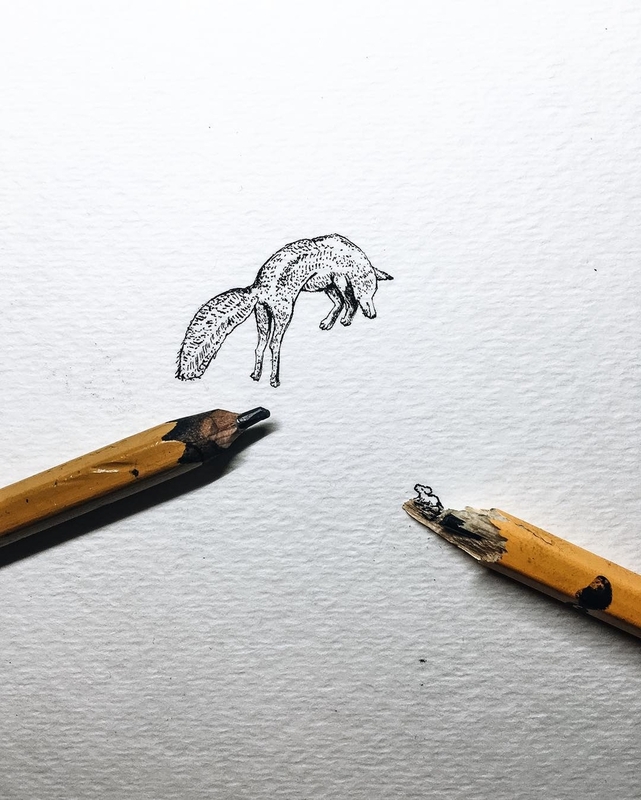 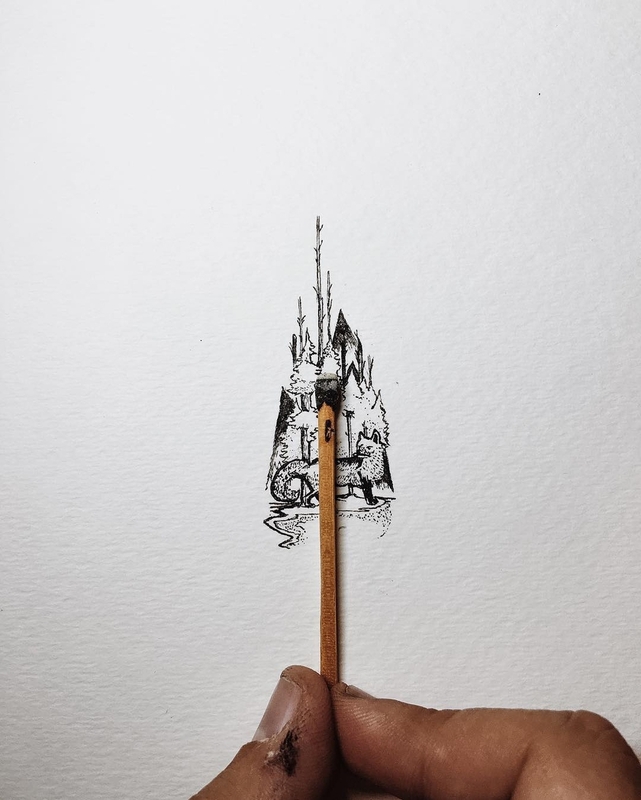 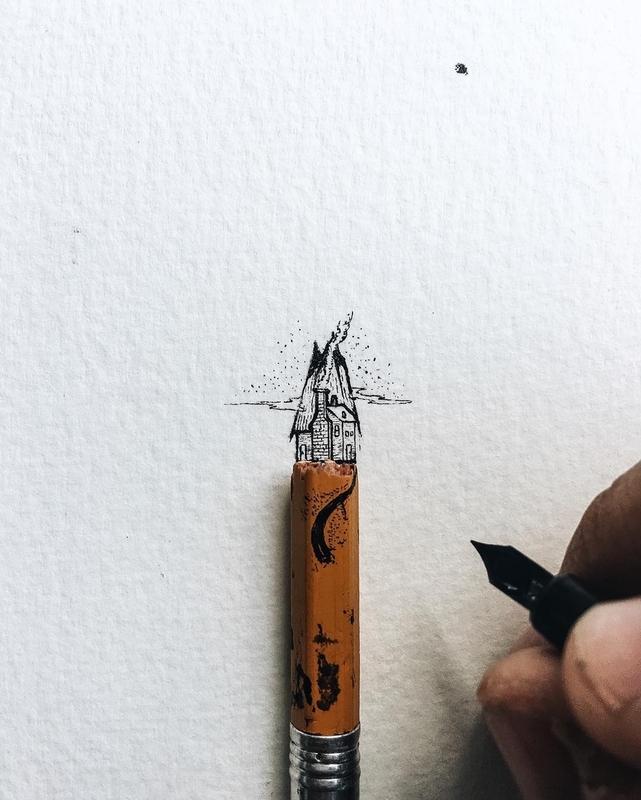 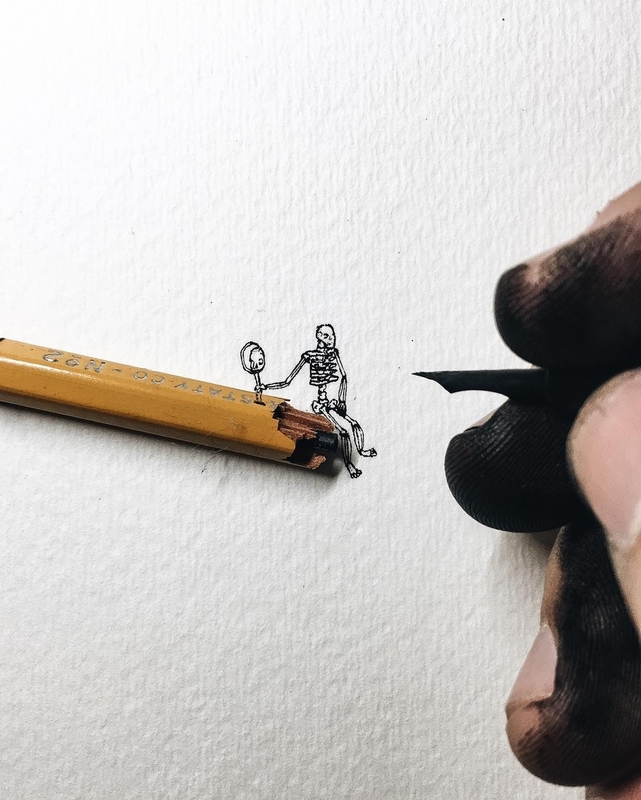 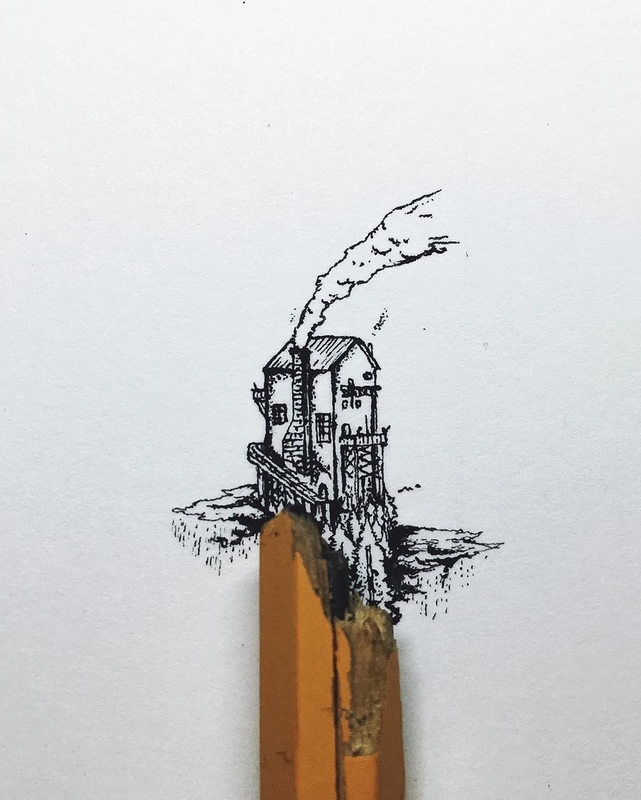 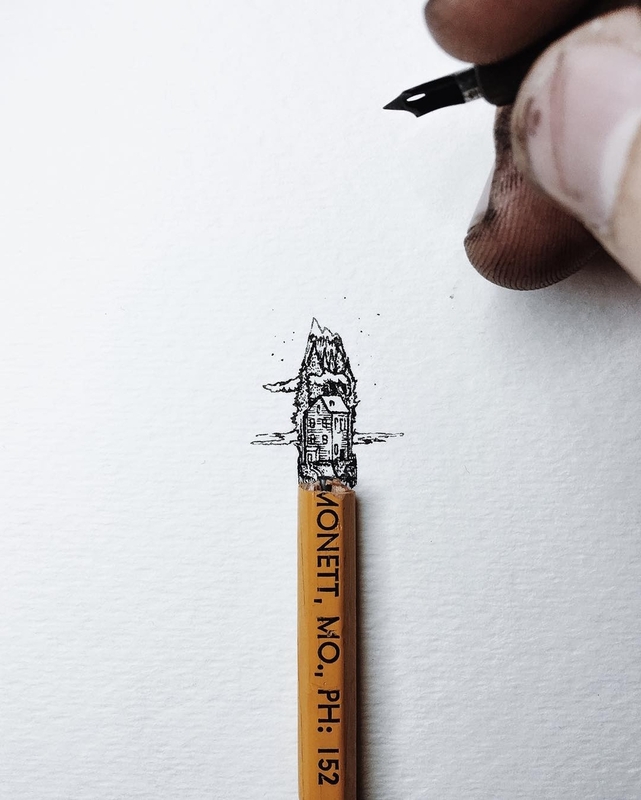 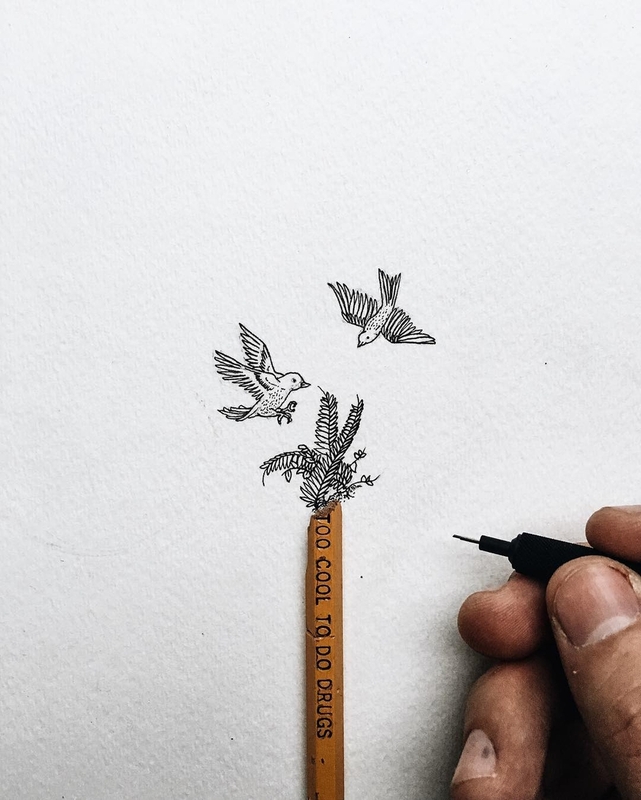 The clever part, is not only their size but, that images on the paper interact with real-life items, like pencils and scissors. 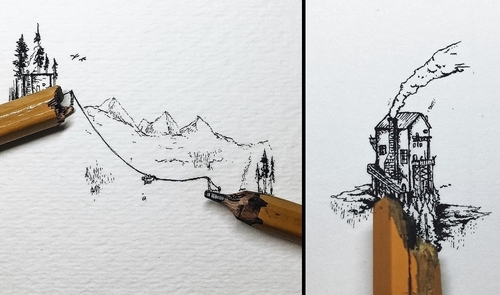 These lovely drawings, are packed with details, making them very interesting and highlighting the skill of the artist. 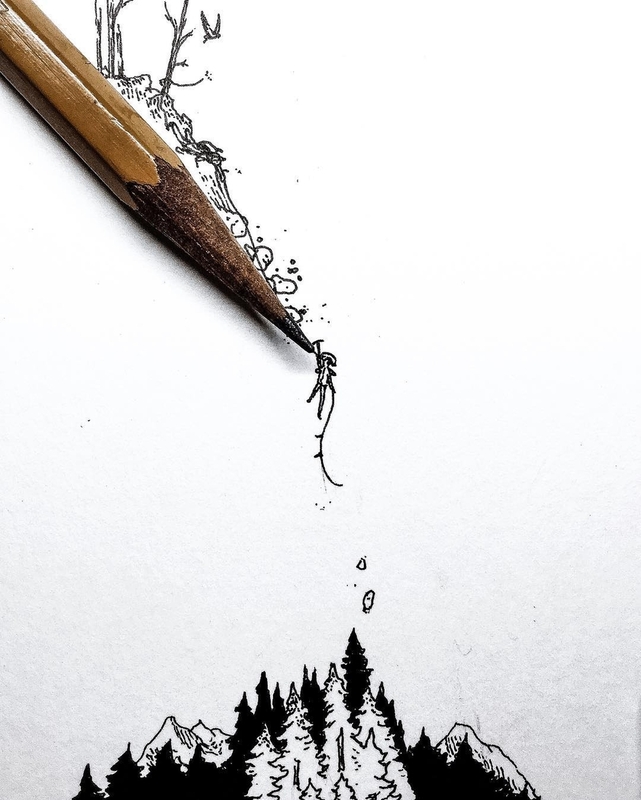 Press the images to enlarge them, if you want to see more detail.